Dislosure: This post was brought to you by Playing Forward. All opnions are my own. Fostering a love for reading has always been an important “mom goal” of mine. My husband is an avid reader, and while I used to love getting lost in a book as a child, I somehow lost my love for reading during High School and college years. Within the past five years, I’ve finally found the drive to read books again. All it took was one book to remind me how much I loved reading. I prefer reading books on my phone or e-reader, while my husband and daughters prefer the feel of a real book. I love the portability of bringing my phone along with me everywhere and having my book readily available. My youngest child has always loved being read to and loves story time in school, so we try to keep up his love for reading as much as we can. Since my son has discovered the Maxi the Taxi app on my phone, he asks for it every chance he gets. 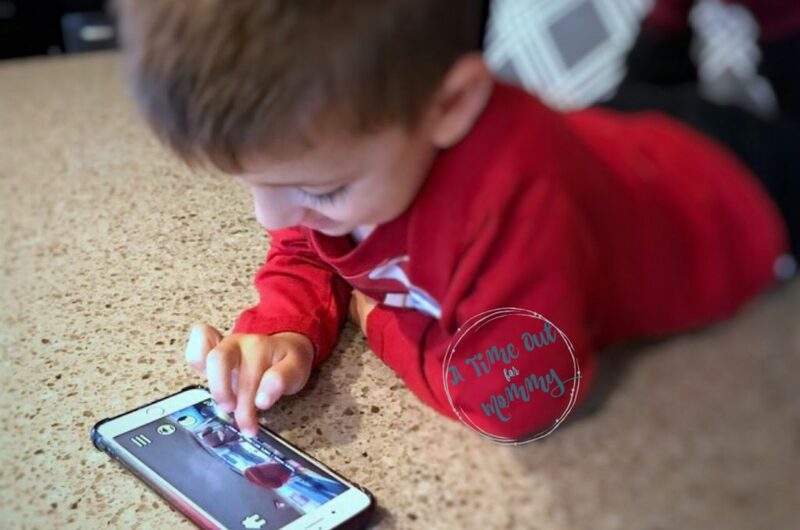 Whether it’s waiting for his sisters to get out of school or waiting for dinner to be made, it’s quickly become his new favorite app! 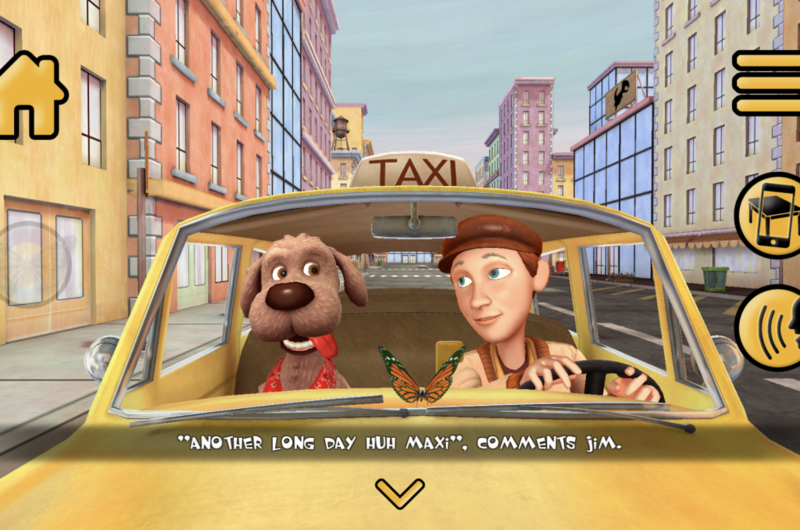 Playing Forward, the brains behind the Maxi the Taxi Dog app and others like it, creates a digital experience for children that fosters imagination, social-emotional development, and of course, technology. 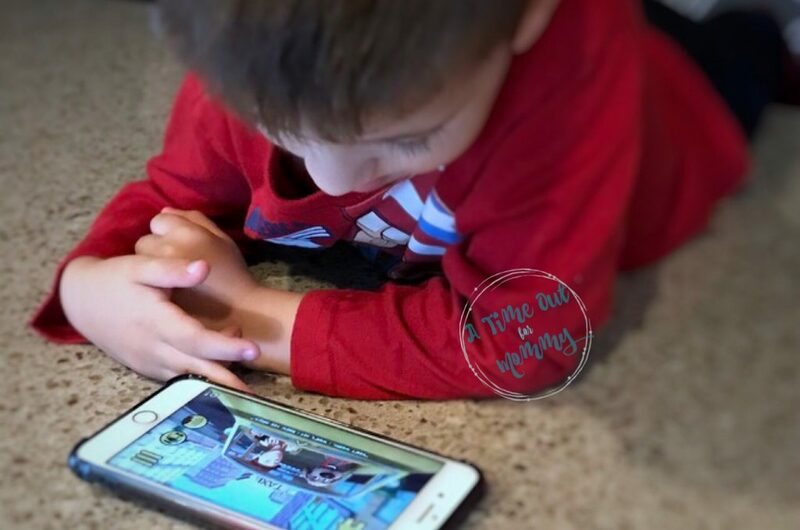 I’ve played the app with my kids, and I personally love that it teaches them about the impact of Maxi’s new adventures on himself. 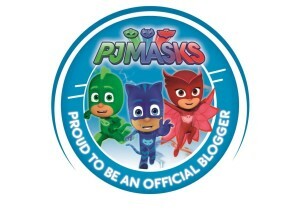 Each adventure brings along it’s own set of fears for Maxi just as it does for young children. Children can see how Maxi responds and adapts to his fears, and quickly gets over them as he becomes comfortable with his new situation. 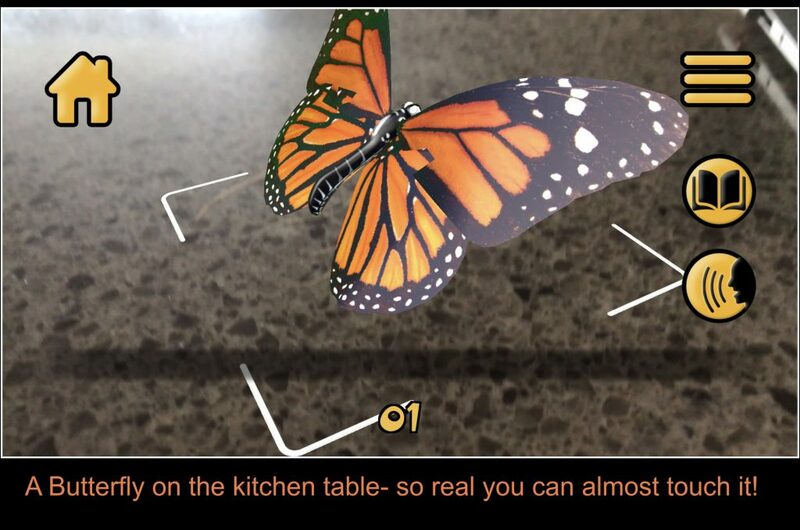 Getting over fears is something that is hard to teach, but by watching a relatable character go through the same emotions allows children to understand how the world around them works, and hopefully use these skills in their personal lives. Enter to Win a Trip to NYC! 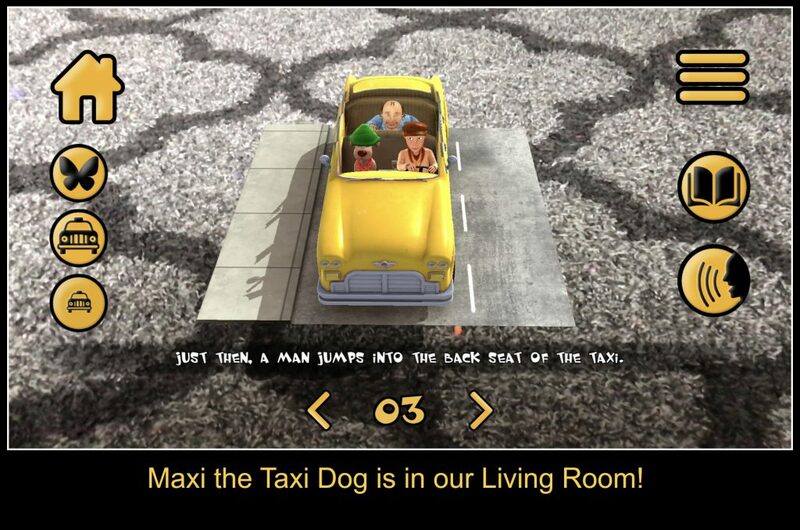 You can check out Maxi the Taxi Dog by Playing Forward on the App Store or Google Play store, where it’s available for puchase for just $1.99! 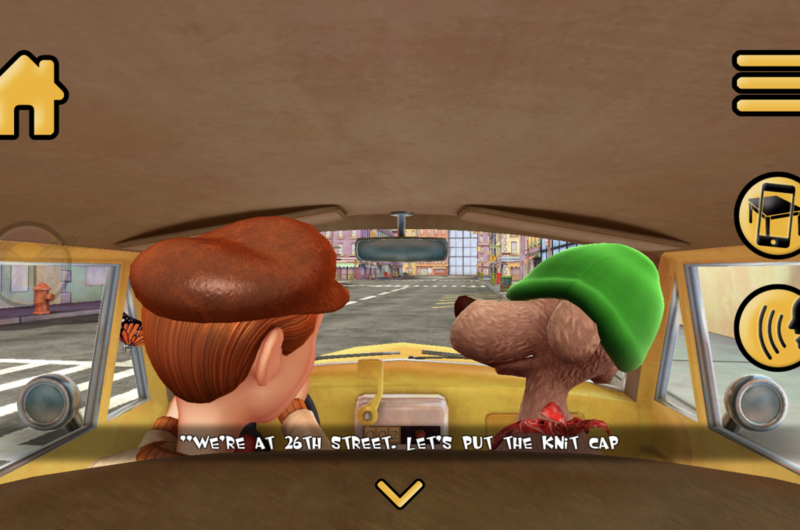 To celebrate the lauch of Maxi the Taxi and other apps similar to it, Playing Forward is running a contest with the Grand Prize being a STEAM-powered weekend of play and exploration in Manhattan! How exciting is that? You can enter to win by following the link to the Playing Forward Sweepstakes. Previous Post: « Donkey Kong: Tropical Freeze Is Here for the Nintendo Switch!